What are the arrangements for delivery/pick up? How much notice do you need for me to place an order? Minimum notice of 2 weeks is required before the date of delivery. Be sure to book in advance as dates do book up quickly! 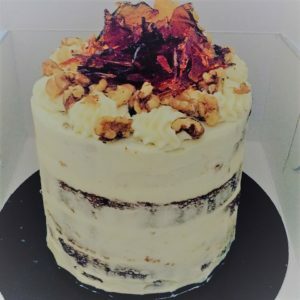 Can I design my own cake or cupcakes? 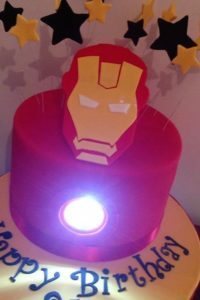 Sweet as Candi is happy to work with you to design the perfect cake or cupcakes for your occasion. How do I care for my cake once I have picked it up? Your cake will keep best left out of the sun in a cool, dry area. Once you have cut the cake, keep it fresh by covering it with plastic wrap and storing in the fridge (or freezer). Is it possible to try flavours before making a purchase? Sweet as Candi is happy to arrange for you to try our delicious flavours. These are available on request only so please advise if you would like a tasting before making your purchase. If you place an order with Sweet as Candi, this is a free service. There are many factors that will determine what size cake you will need. Are you having other desserts? Would you like to keep any of the cake? Will you be serving the cake as dessert or coffee/finger portions? 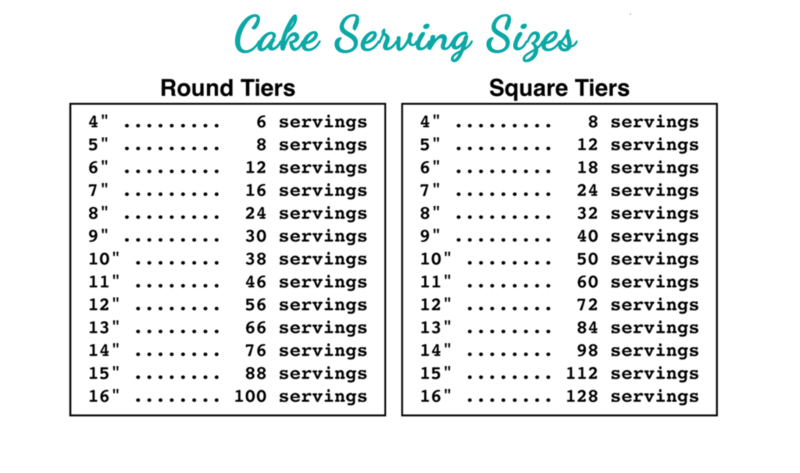 Once you know the answers to these questions, Sweet as Candi can advise you of what size cake you will need to accommodate your needs. To get an idea, take a look at this cake serving guide.